Our team of booking agents, tour guides, drivers and tour operators is among the best in the business. Everyone working under our umbrella is ICT (Costa Rica Board of Tourism) certified and bilingual. We are available 24 hours per day to assist you. Our prices are the most competitive in the industry. In fact, most hotels and travel agencies book directly through Jaco360. We provide you with a fast and reliable booking tool for all of your travel needs. We offer 24 hour booking assistance. 1-800-483-1045. You will not get a recording or asked to be put on hold. This number rings directly to our offices in Costa Rica. We provide you with a detailed itinerary for all of your Jaco360 booked services. We provide guaranteed and on time service, barring unpredictable forces of nature. 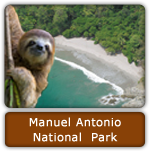 All the information and assistance you need to assure the best travel experience possible here in Costa Rica! 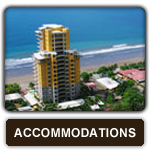 Where are you staying (Jaco Beach, Playa Hermosa, Los Suenos, etc.)? What service would you like to book (Tours, transportation, accommodations, etc.)? How many members in your group? Every service you book through Jaco360 will appear in your Itinerary. At the end of your on line experience, you will “check out”. Soon after, you will receive an email with your Jaco360 customized itinerary. A Jaco360 representative will soon contact you for payment info and to answer any questions you may have. Welcome to our newly renovated and optimized website. We have added several new features to allow our customers a more enjoyable experience and a more efficient booking system. Jaco360 is American owned and operated. 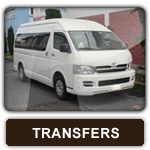 We have been assisting foreigners with their travel planning for more than 8 years in Costa Rica. Jaco360 offers something for every budget and every interest. 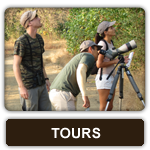 Our selection of tours is the largest in Costa Rica with many tours exclusive to Jaco360. Our entire staff is bilingual, professional, responsible and willing to assist you on a personal level. At Jaco360, we take care of everything! 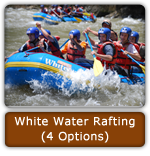 In just a few easy steps, you can book tours, transportation, vacation rentals and much more. 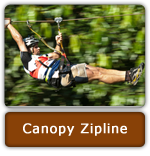 Allow us to assemble the perfect itinerary for your Costa Rica vacation. We can be reached 24 hours per day at 1-800-483-1045, by email or through our online chat service. Years of research and doing business in the Jaco Area has given us the competitive advantage throughout the Central Pacific region of Costa Rica. Our reputation speaks for itself! 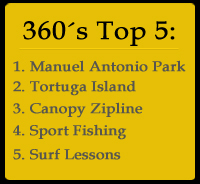 Jaco360…Expect the best!! !